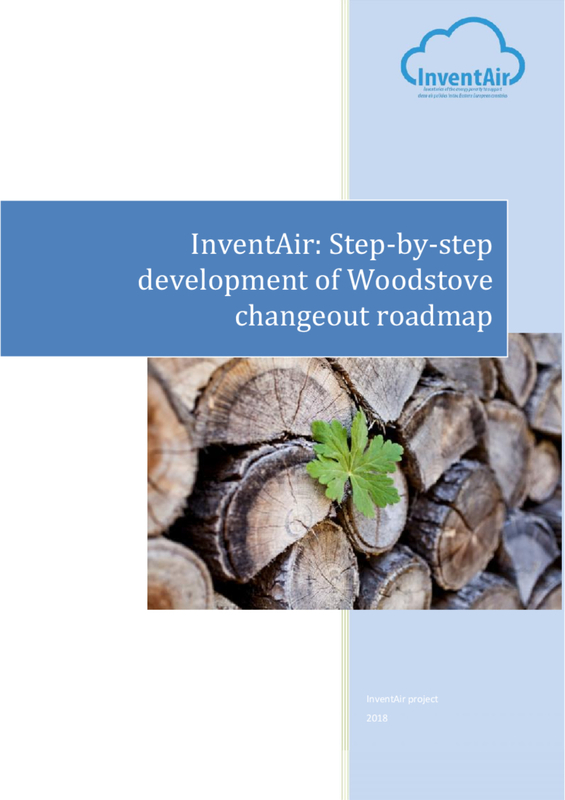 Woodstove exchange roadmaps can become strong policy instruments for medium and long-term energy planning. They aim to alleviate energy poverty and reduce harmful emissions from wood and coal combustion. Such roadmaps are a basis for wood exchange programmes. These provide information and encourage citizens to replace old and inefficient stoves with modern, clean heating systems. This publication explains step by step how such a plan can be developed using the InventAir project methodology.